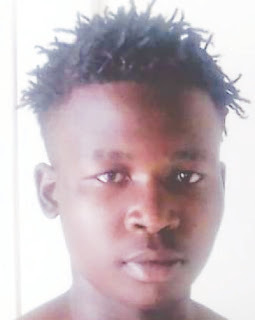 MWENEZI – A 19–year-old man who was convicted of breaking into a shop at Maranda in Mwenezi gave the court some lighter moments when he denied stealing a carton of sterilized milk but pleaded guilty to pocketing R2 000, and $240. “I did not take the milk that they are accusing me of stealing my Lord. 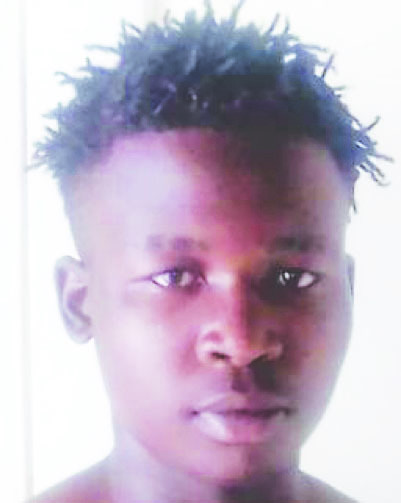 What I stole was R2 000 and $240 that was in the shop,” said Shadreck Siziba. Siziba proved to be a novice in the game when he dropped a phone inside the shop where he committed the crime. This enabled the Police to trace the theft to him and he was slapped with a seven month jail term. The case happened last year when Thembelani Moyo from Lapachi Ranch who is a shopkeeper closed the shop at Charamba at 10pm. She got the shock of her life the next morning when she found out that the order she had left in the shop was disturbed. She later noticed that the money that was kept in the shop, Madison cigarette packets, sterilized milk and super champ cane spirit beer were missing. She discovered a black Hisense cellphone which was lying on the floor and made a report to the Police leading to the arrest of Siziba. “I only stole the money and used it to visit my father who is in South Africa but as for the sterilized milk and Madison, I am not the one who stole them’’ said Siziba.